Produce IoT projects to make the life easy. 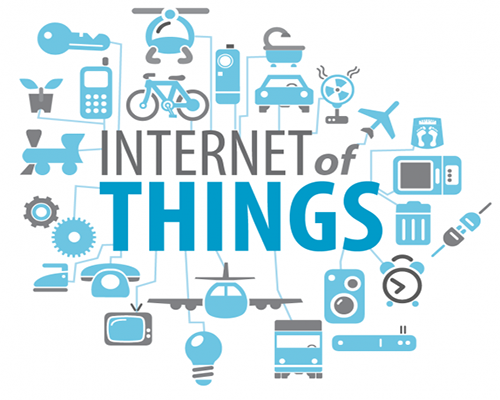 The Internet of Things (IoT) is changing the way we interact with the world around us. From automating our homes to improving customer experiences, streamlining public sector services, and more, there isn't much it can't do. 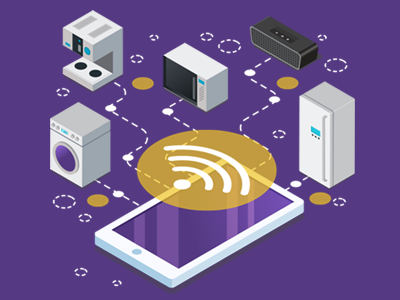 NamaaIT utilizes the world's leading IoT technologies to help your organization get ahead of the game, improve customer service, and establish a reputation as a true pioneer in your industry.